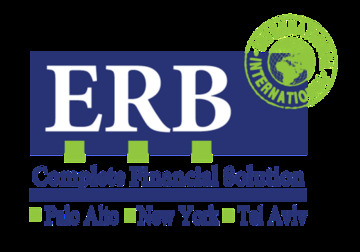 ERB provides a full-spectrum of customized financial services for start-up, high-tech, financial, commercial and multi-national clients. The international law firm Zysman, Aharoni, Gayer & Co (ZAG-S&W), is one of Israel’s largest and leading commercial law firms. 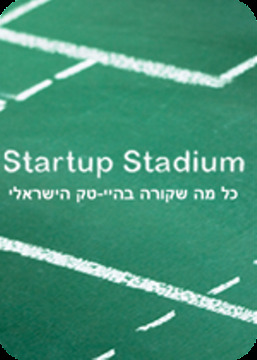 Start-Up Stadium is the leading Start-Up, High Tech and Entrepreneurship community in Israel with over 16,000 members. You are building startups that will change people lives. 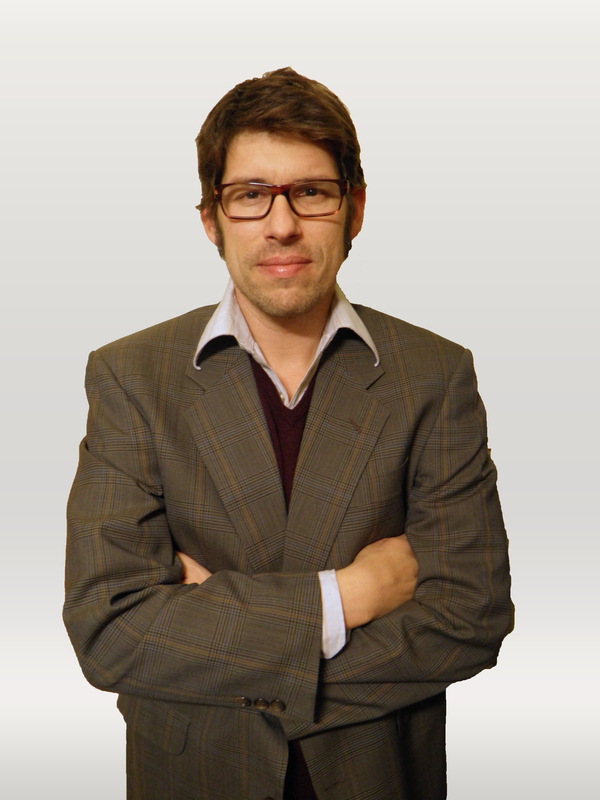 We help you to find the perfect Co-founder for your journey.